Released on Thursday, October 18th, Google’s Pixel 3 mobile phone has been incredibly well received. Reviewers have praised the device’s camera and artificial intelligence add-ons to no end. However, the tech giant’s newest mobile outing seems to have changed more than reviewers originally realized. This is a somewhat drastic change for those used to the older operating systems. Previously, Pixel owners could send texts, call people, and even access some apps by using their voice – all without unlocking their phone. Google hasn’t stated their reasons for this removal, but some believe it could be a security issue. For example, someone could unlock a phone with a similar-sounding voice or even a voice recording. Otherwise, as suggested by The Verge, the “Pixel Stand” dock may have replaced the feature altogether. Interestingly, Google isn’t taking up the Pixel’s full screen real estate either. As revealed by a Reddit user, the phone is automatically rounding its corners after turning on. Supposedly, this change is based on Google’s new design philosophy – one you can witness on Gmail and Chrome’s latest updates. There, corners are no longer sharp, but instead much more rounded. While the lack of used space is minimal, it’s still an odd design choice. However, this change doesn’t apply to the Pixel 3 XL, only the base model. This is likely because the device’s corners already suffer from unmatched corner placement. Some Reddit users have pointed out that this same design choice exists on the Pixel 2 XL. However, the Pixel 2XL and the base Pixel 3 already have similar sizes and are not edge-to-edge like the 3 XL. Regardless, this choice isn’t going to affect anybody’s phone use drastically. It’s merely an aesthetic change and a minimal one at that. What will affect users, however, is a photo-saving issue some device owners are suffering from. For an unknown reason, some Pixel 3 and XL models simply won’t store a photo taken via Google Camera. Shockingly, this issue is also applying to Pixel 2 users, according to both Reddit and Google’s support forum. Apparently, this tends to happen when a user takes a photo and then moves to another app right afterward. Occasionally, they’ll see the photo in the Gallery thumbnail preview, but it will disappear after clicking on it. Sometimes, the picture won’t even appear there, but will suspiciously show up in their Gallery hours later. Other Android owners are reporting similar issues, including those with the Nexus 5x, Moto Z2, Moto E3, and the Galaxy S9. 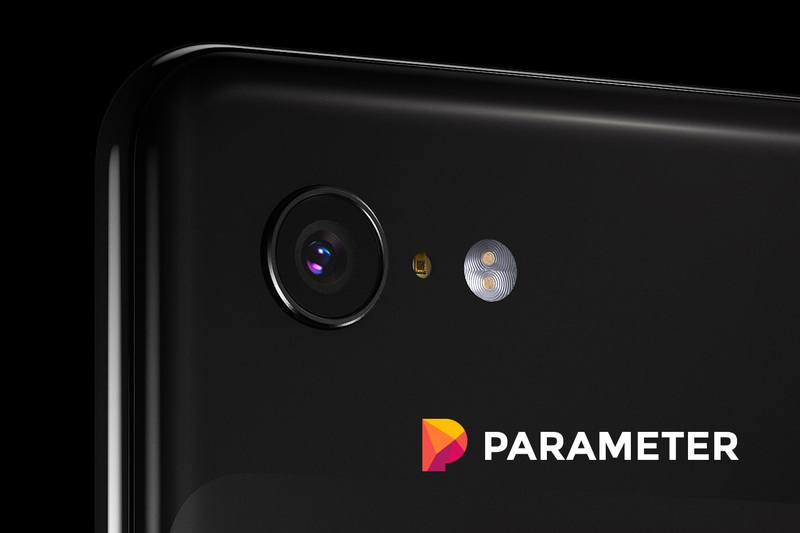 Because of these claims, it’s likely that this issue is more of an Android/Google Camera problem than merely one with the Pixel 3. As a workaround, a Reddit user by the name of “erbat” recommends leaving the camera open until the HDR fully processes. That, or you can turn off HDR completely, but that can result in weaker photographs. Google has yet to comment on this problem, but it’s likely that we’ll hear something soon.